There is no paint-on or other surface treatment that will solve the problem. It may mitigate slightly, but under no circumstances will a surface application dry your basement enough to allow it to be finished. 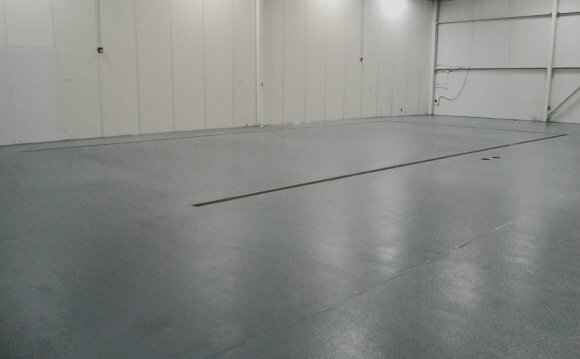 Any flooring will mold up pretty quickly. There are two solutions which will solve the problem: An internal solution, which is a french drain and a sump pump or the external solution which involves entrenching the foundation, waterproofing the walls and putting in a new weeping tile system. Essentially, the problem is that your house is sitting in a bowl of compacted earth, but the soil nearest the house is back-fill, so it's less compacted - meaning the bowl fills with water and hydrostatic pressure forces the water through the concrete. The first thing I would do would be to have the drains scoped. Preferably, this should be done when the basement is wet, so that they can tell if the weeping tile is actually draining water to the drain. If not, then the external solution is your best bet. I recently had this done, and they dig down below the level of the footings and install the weeper. This will help lower the water table under the slab a bit. I just had this done, and the estimates ran from $100 - $150 per linear foot of foundation to be exposed. I had 100 ft done, and it took them 3 weeks to complete the job, but we lost about 4 days to bad weather.